Most of the major appliances in households are powder coated. 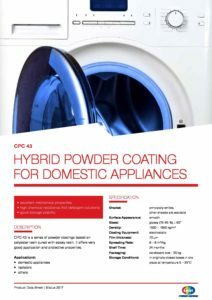 Helios TBLUS achieved a leading position on the European market by adding value to products of the appliance industry all over Europe and developing the capability to manufacture efficient finishing solution. 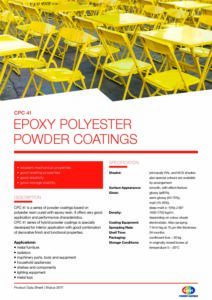 Our powder coatings feature excellent mechanical, application and protective properties and show high chemical resistance. 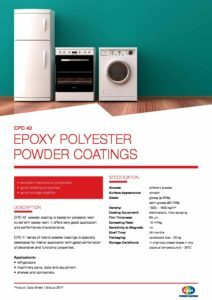 Combined with a wide range of industry-typical colour shades, it makes them the ideal solution for domestic appliances.